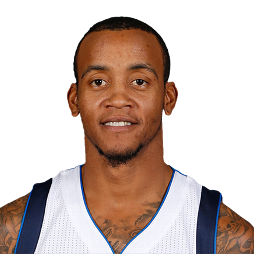 Monta Ellis (/ˈmɒnteɪ/ MON-tay; born October 26, 1985) is an American professional basketball player who last played for the Indiana Pacers of the National Basketball Association (NBA). 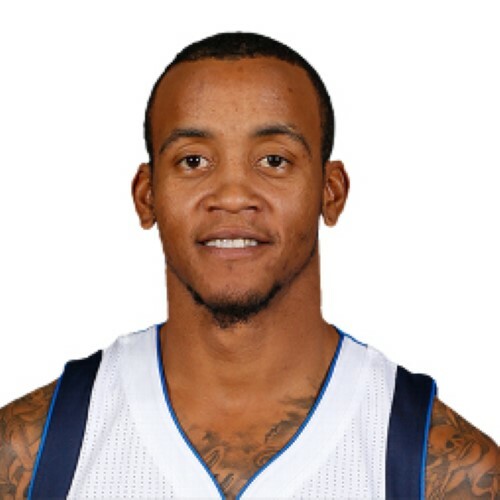 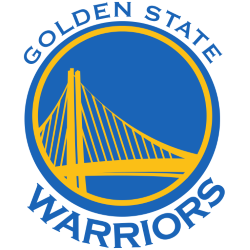 Ellis entered the 2005 NBA draft directly after graduating from Lanier High School in Jackson, Mississippi, where he was drafted with the 40th overall pick by the Golden State Warriors. 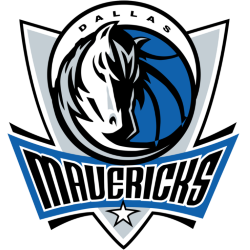 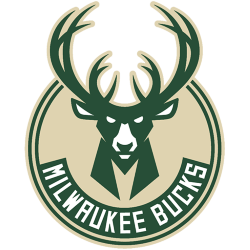 He was traded from Golden State to the Milwaukee Bucks in 2012 where he played one full season before signing with the Dallas Mavericks in 2013. 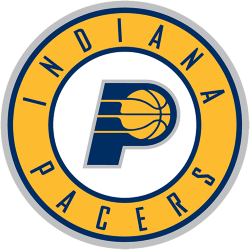 He became a free agent in 2015 before signing with the Pacers.